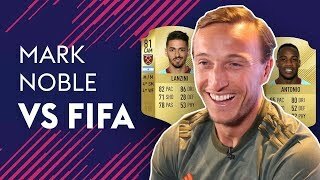 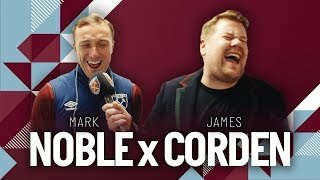 Jack Wilshere pranked by Noble and Cresswell! 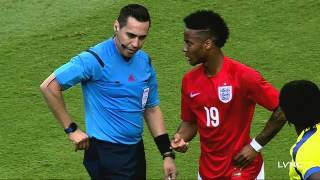 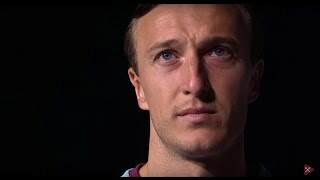 "I texted Cresswell's mum once!" 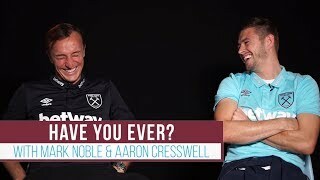 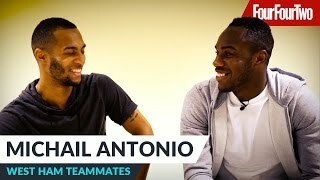 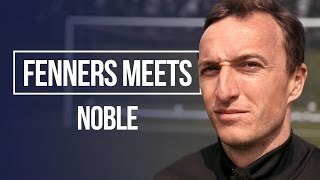 | Mark Noble & Aaron Cresswell | Have You Ever?